1. 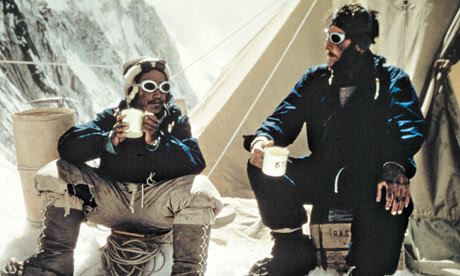 Sir Edmund Hillary and Tenzing Norgay, the first people to summit Mt. Everest. 2. 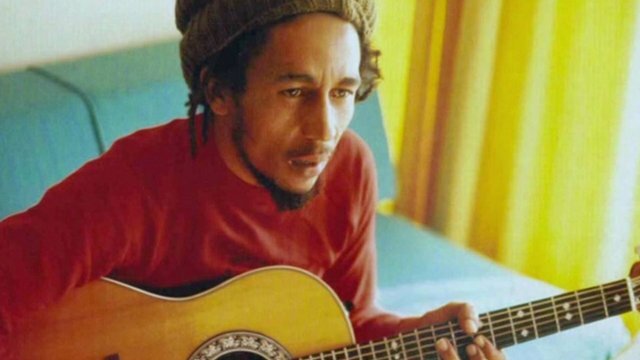 Musician Bob Marley, who had one of the most beautiful minds of our time. 3. Novelist Gabriel Garcia Marquez. His books are perfect to pair with a good cup of coffee.